President Mahama is on fire—moving from one hinterland to another, commissioning projects to remind the forgotten Ghanaians that, he cares about them—and therefore they should also care about him by voting for him in the upcoming election. 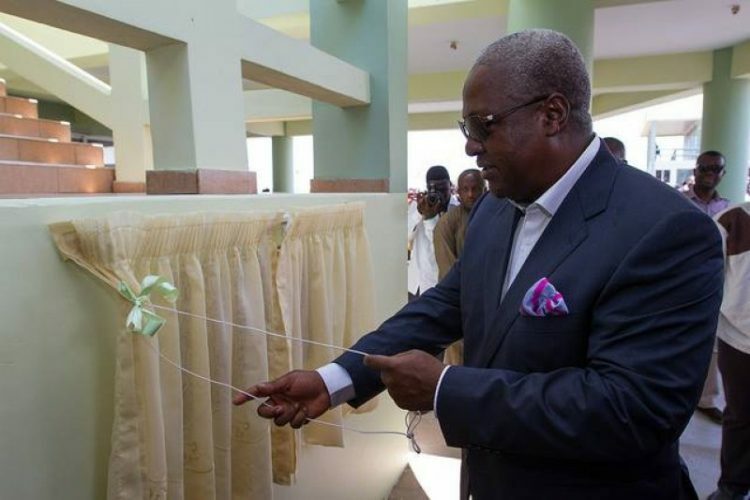 In an usual manner and numbers, President Mahama has reportedly commissioned 114 projects in just 2 months, out of which 64 are KVIP toilets and Bore Holes. Even communities that have not seen any new developmental infrastructure in a decade have suddenly been gifted with Bore Holes, with the President travelling all the way from Accra to as far as Yendi and its environs to commission some of these projects. Apparently, some of the bore holes President Mahama travels all the way to commission cost less than the fuel he spends to get there with his convey—yet he says, it is all part of the bigger better Ghana agenda.